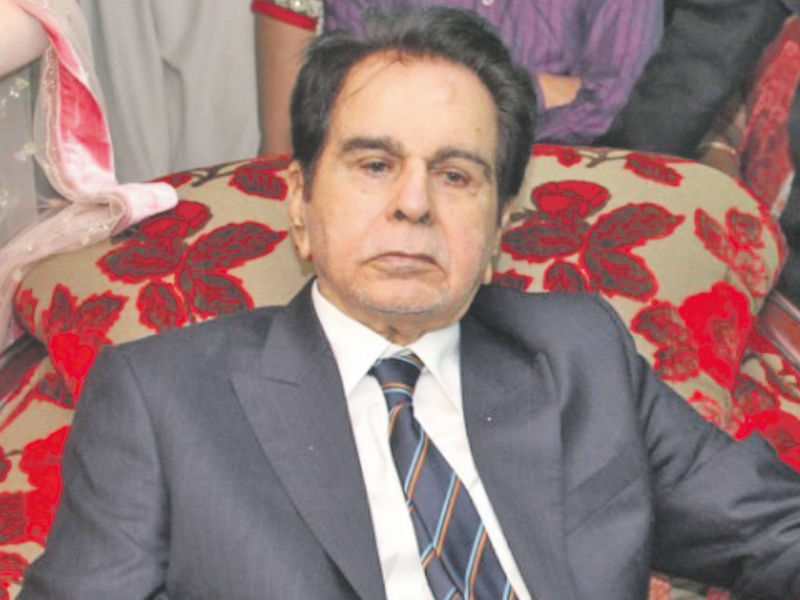 Legend Dilip Kumar who was admitted to a hospital in Bandara after he became ill, has finally been discharged. The thespian walked out of the hospital after spending a few days there being treated following a bout of pneumonia. Kumar, who celebrated his 92nd birthday, was greeted by patients and well-wishers on his way out and broke out singing a birthday song for the superstar. An elated Saira Banu even planted a kiss on her husband’s cheek before they zoomed off in their Mercedes.